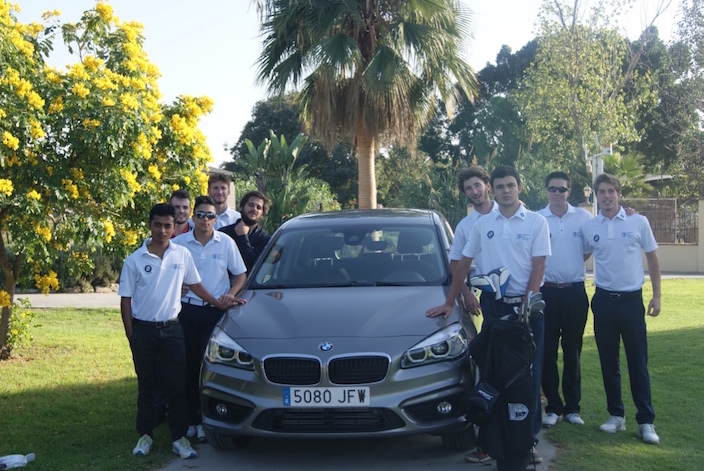 BMW Automotor, the reference dealer of BMW, MINI and Motorrad in Málaga and Marbella and part of the SAFA Motor group becomes the new sponsor of the UGPM college golf team. Thanks to this agreement, BMW Automotor will provide UGPM with a BMW vehicle, specifically a BMW Serie 2 Grand Tourer 7P, which will serve to assist in the mobility of our players and technical team. From UGPM, we want to thank BMW Automotor for the confidence deposited in our programme and we remark our commitment to support our students to achieve the highest sporting and academic success.